Tokyo is the heart of many creative architects and engineering firms, with all the resources of a world city at hand. Like the city itself, its architectural styles have evolved from historic to modern times, beginning from the long-celebrated ornate shrines and wooden houses to the skyscrapers and shopping stores made with brightly-lit, glimmering glass façades. In the northern districts of the city, such as Asakusa and Ueno, stage rare survivors of the 1923 Great Kanto Earthquake and World War II, and the contemporary architectural works commonly reside in the southern areas, such as Omotesando and Daikanyama. Getting lost in the streets of Tokyo and wandering through neighborhoods that stage so much architectural diversity is one of the most unforgettable pleasures that visitors to Tokyo can experience. Through the tour, you will witness and relive the city’s 400-year-long history through a sneak peak at its preserved cultural heritage sites. At the same time, you can appreciate the world’s one of the most innovative architecture, which has been the inspiration for the works of many around the world. 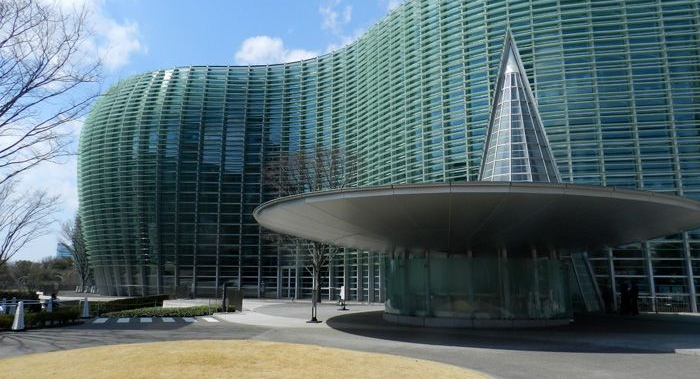 An expert in Tokyo architecture will accompany you through the tour, offering pieces of story associated with the Tokyo’s cityscape and the lives of over fifteen buildings. What was Tange’s inspiration for the suspended roofs and non-centric composition of Yoyogi National Gymnasium? How has Kurokawa’s Capsule Tower survived through the debate on its demolishment for the past forty years? – You will know the answers to these questions, as well as to any question you may have about Tokyo architecture after the tour. Every work of architecture tells a story – story about an individual, a tribe of people, a culture, or the world as a whole; as Winston Churchill stated, “We shape our buildings; thereafter they shape us.” Witness the changing faces of the city and its people through the stunning architectural creations of the world’s renowned architects.